I’ve just launched a new website and all future blogs will be published there. I am so grateful you have followed this blog and I do hope you have had an aha or two and perhaps a laugh as well. I hope we can continue to share with each other. 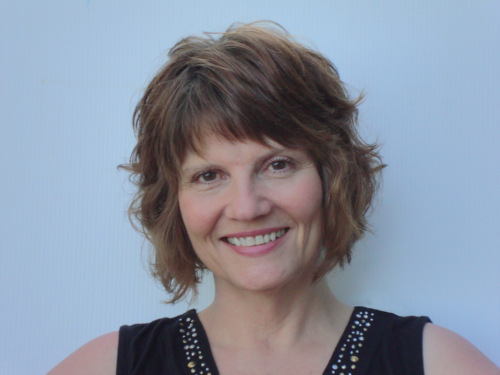 My new website and blog can be found at www.wendywolfe.com. 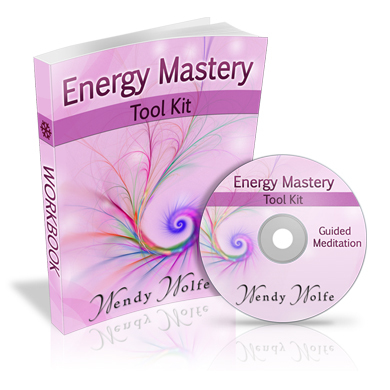 While you are there, sign up on the right hand side for my free Energy Mastery Tool Kit which is an audio guided meditation to help you detach from other’s energy (we need to do this often) and ground and revitalize your energy. I promise you will find it a relaxing 10 minutes. There is also a workbook to give you some insights into managing your energy field. I will send out notices for each blog via my list or you can subscribe with the RSS feed button on the site.